The 2018 PADI price list and order form is now available on the home page of the PADI Pros’ site. PADI materials pricing and PADI Member application and renewal fees are all detailed on the 2018 price list and these will become effective on January 1st 2018. All product orders received and settled prior to 29th December 2017 will be invoiced at the 2017 pricing. You will notice that the prices on the Online Shopping Cart will automatically change on 1st January 2018. Prior to this they will continue to hold the 2017 pricing. Please take a moment to review, and should you have any questions, please contact your Regional Training Consultant. Thank you for all your support in 2017. We look forward to a positive and productive finish to the year and working with you again in 2018. The 2017 PADI price list is now available on the PADI Pros’ site. The revised price list takes effect 1st January 2017. Please take a moment to review, and should you have any questions, please contact your Regional Training Consultant. We take this opportunity to congratulate PADI Members in Asia Pacific who in 2016, are on track to certify more PADI divers than any year in PADI’s history. 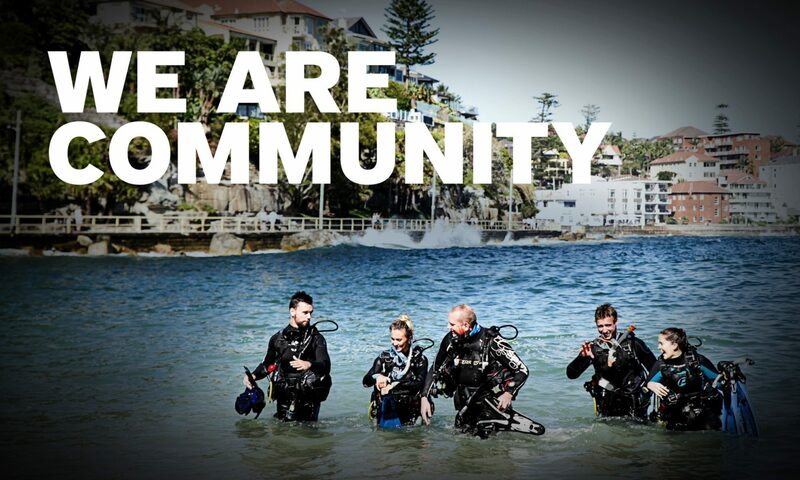 The good results in 2016 builds on six record years in succession for PADI Members and is a good sign of a strong diving industry in our part of the world. The 3Q product price list is now available for download on the PADI Pro`s site. For more further information and to order – contact PADI Sales Department (tel + 61 2 9454 2888) or order anytime from the Online shopping cart.